A daylight basement is generally found in a house situated on a slope that includes a doorway walkout to the yard from the portion of the basement above ground. Most subterranean basements lack a walk-out, but Penguin can help design one into your basement plans to be added by a company experienced in basement foundation work such as underpinning. Together we can evaluate the kind of walk-out required based on the layout of the basement, and the terrain of the property. In some cases a complete staircase may be added to the foundation to allow walk-out access to the ground level. 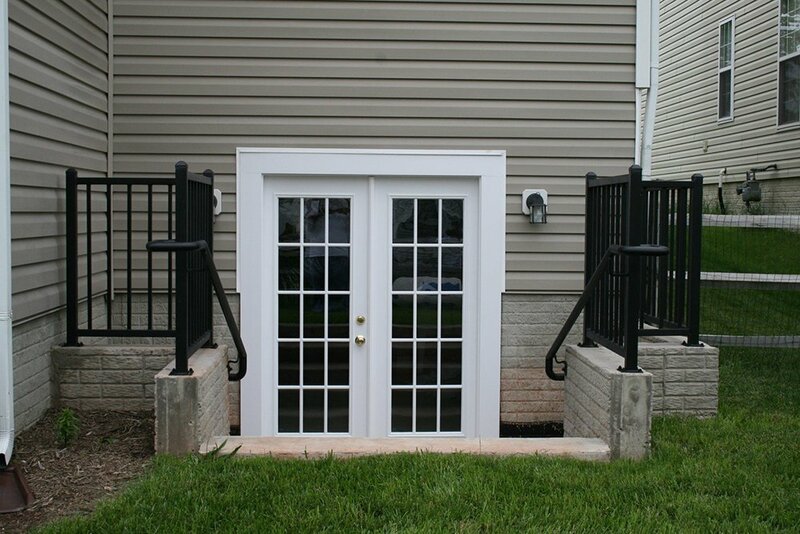 A Walk-out (walkout) or basement entrance may be a legal requirement of a secondary suite or basement rental unit. Or you may just want to ensure true separation between your tenants and your living space above. Alternately a walk-out can add value and accessibility to a personal use basement, increasing the use of potentially un-used basement space. 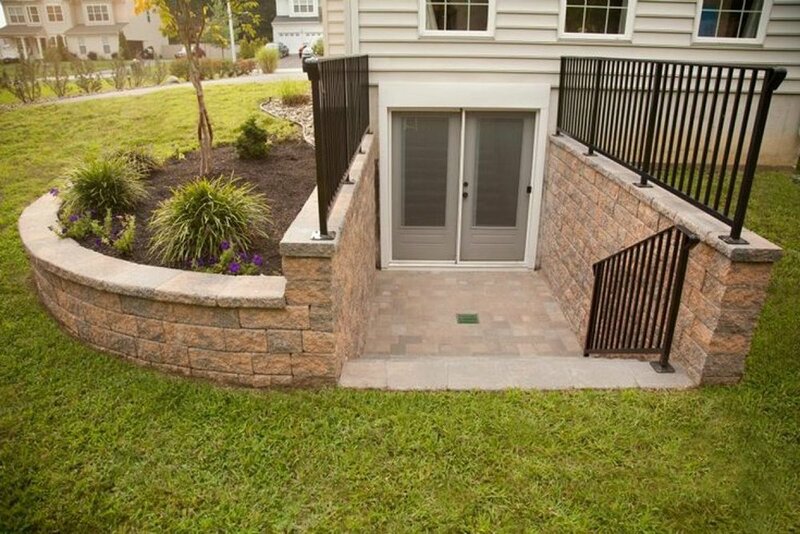 A basement entrance increases the year round usability of your basement allowing easy access to a BBQ, or for children to move freely from a playroom to the outside. A separate basement entrance is perfect for a home office, or to allow deliveries without tracking dirt and debris through your home. And a walk-out will add to the resale value of your home, should you decide to sell. Secondary suites units — also known as accessory or basement apartments, second units, two-unit housing, “granny flats” and in-law flats — are self-contained residential units with kitchen and bathroom facilities within dwellings or within structures accessory to dwellings. 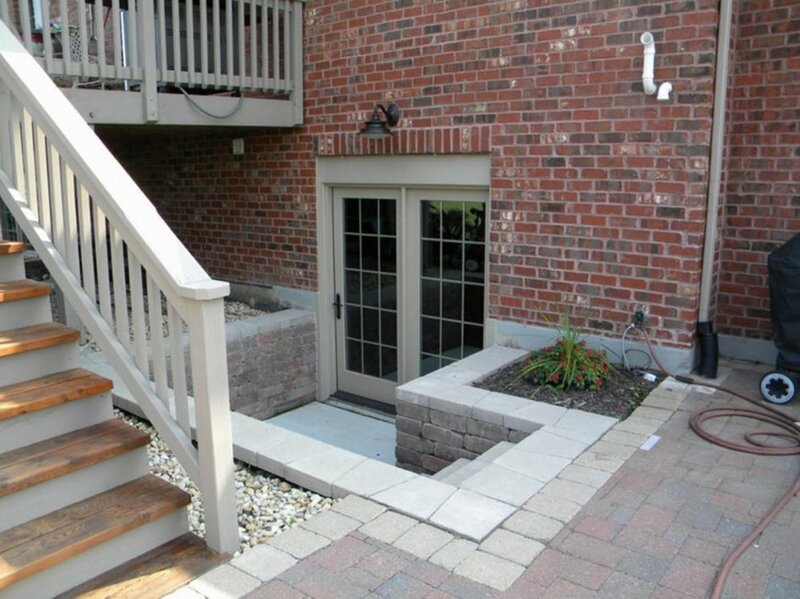 Some homes with a side entrance can easily be converted to a shared entrance landing with down access to the basement and up access to the home above. If you want total privacy or require separate basement access to accommodate a second suite, a walk-out may be the only option. Check out our SECOND SUITE CALCULATOR to see what works for you.